Just northeast of the hustle and bustle of Toronto lies Whitchurch-Stouffville, a growing town with an old-fashioned Main Street, heritage architecture and plenty of green space. 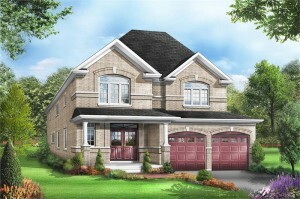 Blue Sky in Stouffville is a collection of spacious 30’, 36’ and 40’ singles in a peaceful neighbourhood. 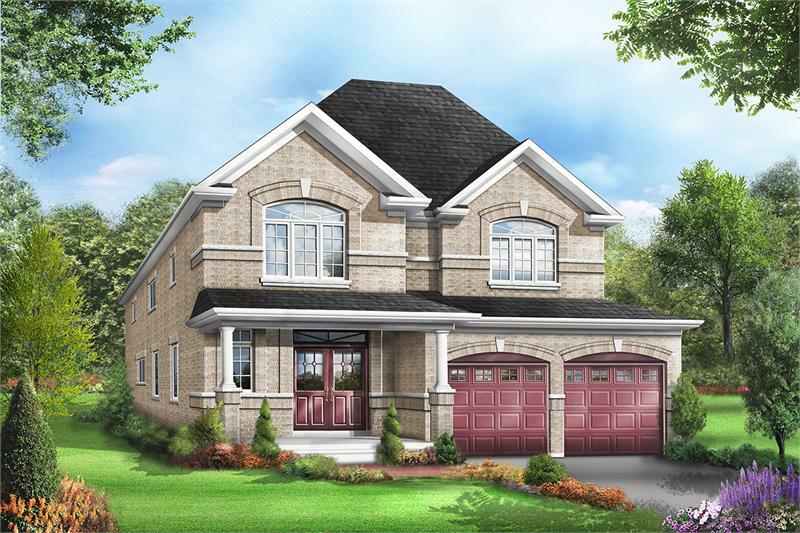 Situated off of York Durham Line and just south of the town’s famous Main Street, this Starlane development is close to Markham and the rest of the GTA. Right now, buyers can take advantage of a great offer, and receive $7,500 in upgrades and 4 appliances when they purchase from the Capri Series – entirely free. The detached homes are ideal for families looking for room to grow. The designs feature up to 5 bedrooms as well expansive rooms on the main floor. These new homes can also be personalized to your specific tastes thanks to numerous options and upgrades. If you can’t decide how to design the home you see your family settling down in for years to come, then there’s no need to worry. Starlane Home’s decorating consultants will help you realize your vision at a Design Centre that boasts some of the finest finishing touches available. For commuters, the project is down the street from the Stouffville Go Train station, offering a fast train ride into the city. Plus it’s steps from York Region Transit stops and Highway 404. Blue Sky presents the unique opportunity to live in the heart of Whitchurch-Stouffville, a community whose motto is “small town tradition between the country and the city.” Residents will surely enjoy the knobby hills of the Oak Ridges Moraine, the annual Strawberry Festival and the Lebovic Centre for Arts and Entertainment – Nineteen on the Park. Construction has already begun on the project. Houses start at $472,900. For more information contact sales@starlanehomes.com or 905 642 5894.